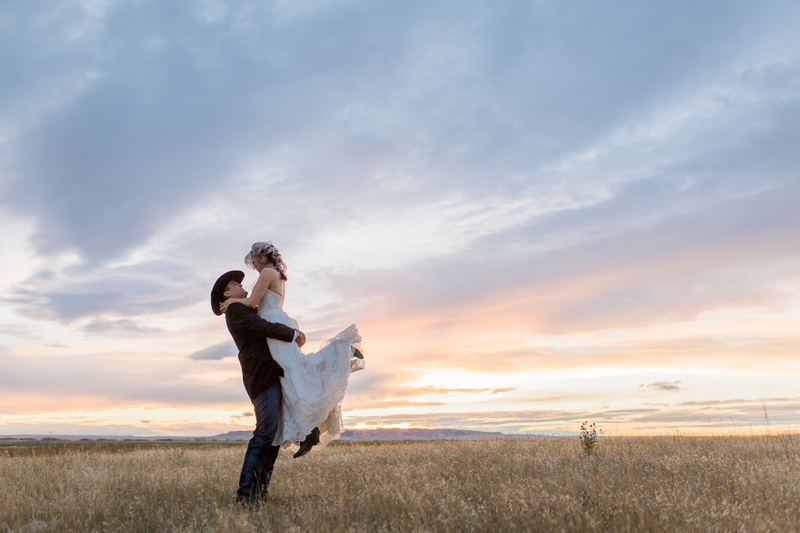 If Pinterest told the story of weddings it would be filled with little planning and lots of perfectly poised moments. But those who are in the midst of wedding planning (and honestly probably the majority of Pinners) know the pains of wedding planning are much more than having a well organized board. And that’s why we are here! We want to help you walk through all your options because really your wedding should be just that – yours. Layout the most important events. Bridal + Bridesmaid Hair & Makeup – 2 hours for the bride + 1.5 hours for bridesmaids. Photographer – I prefer to arrive 1.5 hours before the bride is ready, so I can get shots of the ladies getting ready, putting on the dress, and all the details. 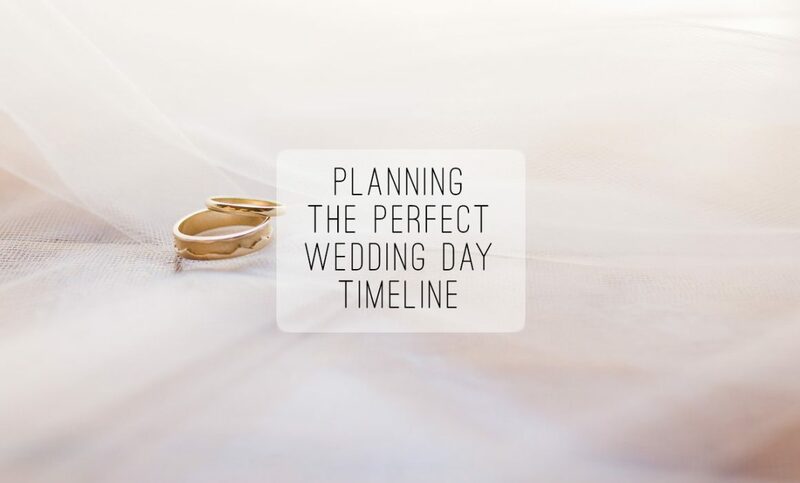 I also like getting to help with planning the timeline because it allows me to make sure there’s plenty of time for all the important things… and so I can help make sure the day goes s m o o t h l y. Flowers – So they can be photographed fresh I usually prefer that flowers are delivered at the latest, at the same time that I arrive, so I can photograph them + the other details. Travel – Take the expected travel time and double it – just in case! Food – Be sure to check with your caterer about timing for this. Buffets take longer because everyone has to get through the line, and plated courses can be more scheduled. DJ – Let them know your ideal schedule and if they know their stuff, they will ask and make suggestions to help you along the way. Venue – Check if there is a cleanup or breakdown time and what the suggest for getting everything cleaned up in a timely manner. 3. Fill in the blanks! This is the h a r d e s t p a r t, but I’m here to help! Here are those same samples from above with the times filled in. Evening Wedding example: Ceremony starts at 4PM, Reception starts at 6PM, with time set aside for first look & sparkler exit(10pm) photos. Morning Wedding example: Ceremony starts at 10:30AM, Brunch reception starts at 11:30AM, First look & Family portraits to be held before ceremony so couple can spend time with guests (+bacon)directly after ceremony. Early Afternoon Wedding example: Ceremony starts at 1PM, Reception starts at 3PM, Bridal party & sunset emphasis. 4. Take note of when and where you’ll need your friends and family bright-faced and ready for pictures and important events. Be sure to send them this information in the week BEFORE your wedding day (and then maybe remind them again the day before) so that you don’t have to stress about who’s where on the big day. 5. You do you! Remember that this is YOUR day. If you don’t want to dance, don’t schedule dancing. If you don’t want to throw a bouquet, don’t. If you want to eat pizza in your wedding dress and have a pool party reception… DO IT! Your timeline should be as unique and FUN as you are so, carve out time for what’s important to you and… you do you! 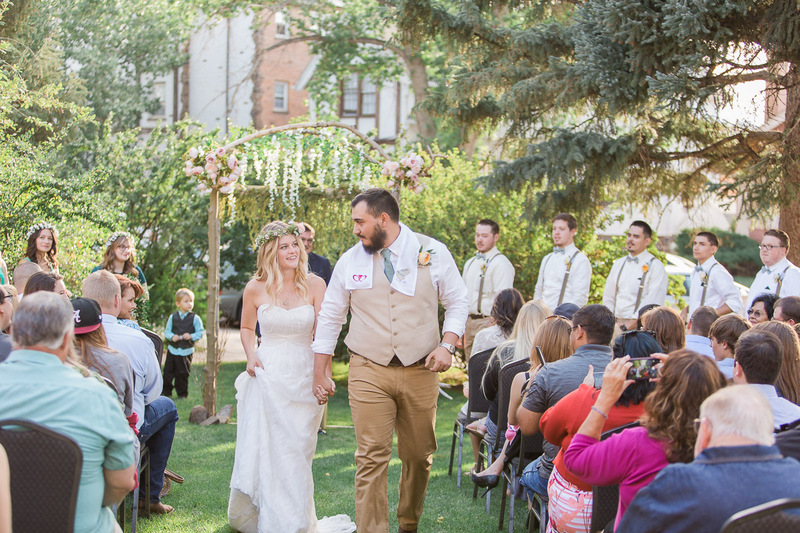 Truth be told we love our bride’s different schedules almost as much as we love our brides! 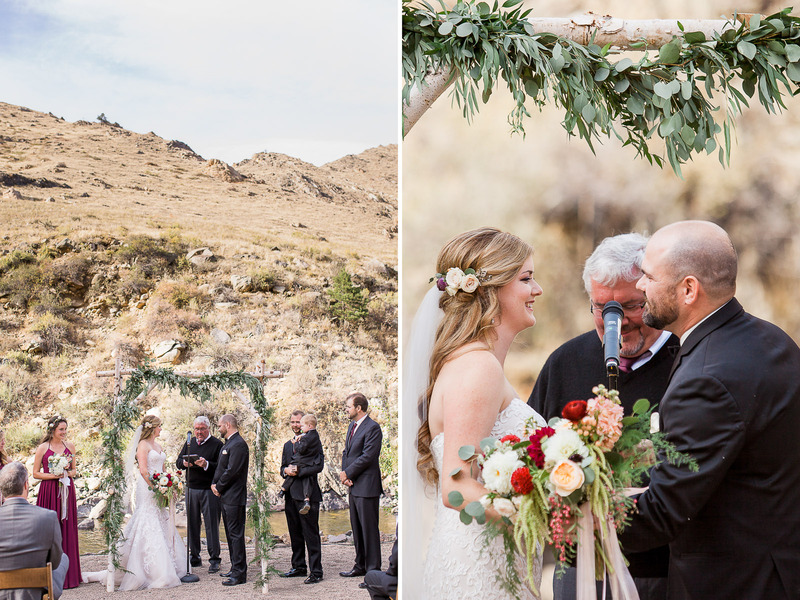 It’s these different plans and important moments that often show off the uniqueness of each bride and prove weddings are more than just a Pinterest board.